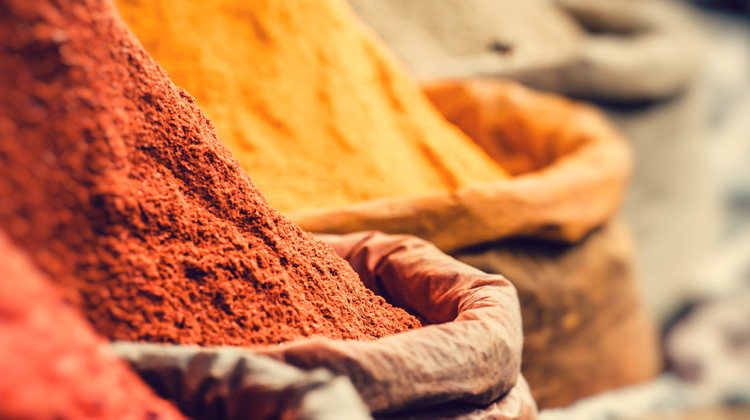 Chesapeake Spice, a food processing company with locations on the east and west coast, learned through our audit they were paying too much for waste/trash services. We worked with their existing providers in order to adequately review services, identify problems and correct their accounts. Today Chesapeake Spice is realizing thousands of dollars of savings a month. Read their full testimonial.